JESS! It’s World Jellyfish Day! November 3 is World Jellyfish Day, and it is the perfect opportunity to celebrate the gelatinous creatures of the world by sharing experiences and plans with friends and colleagues. 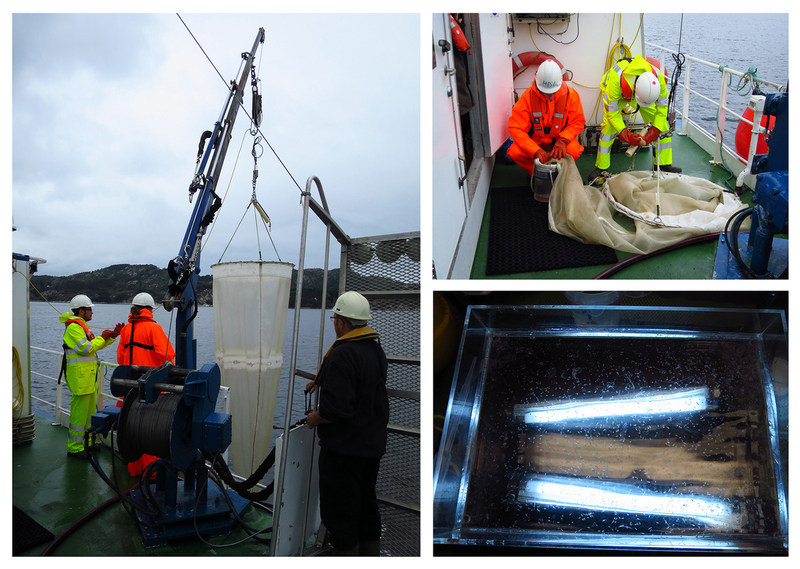 We at the Invertebrate Collections take every chance to share our love for jellies, which is why Aino and I were particularly happy to participate in the Jellyfish Research in Svalbard (JESS)-Workshop held last week in Tromsø (22-23 October). Loved or hated, jellyfish are the kind of animals that either mesmerize beachgoers or make them go straight out of the water. 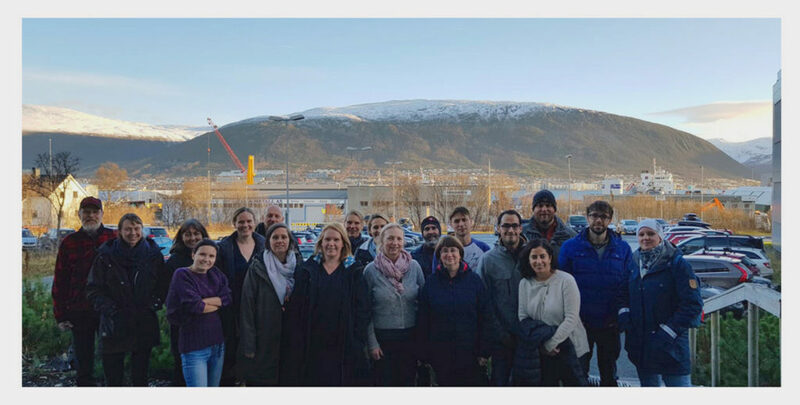 Fortunately, all participants at the JESS Workshop belonged to the first category of people, and we had a very nice and productive meeting discussing methods, state-of-the-art, challenges, and opportunities of working with jellyfish in Arctic waters. 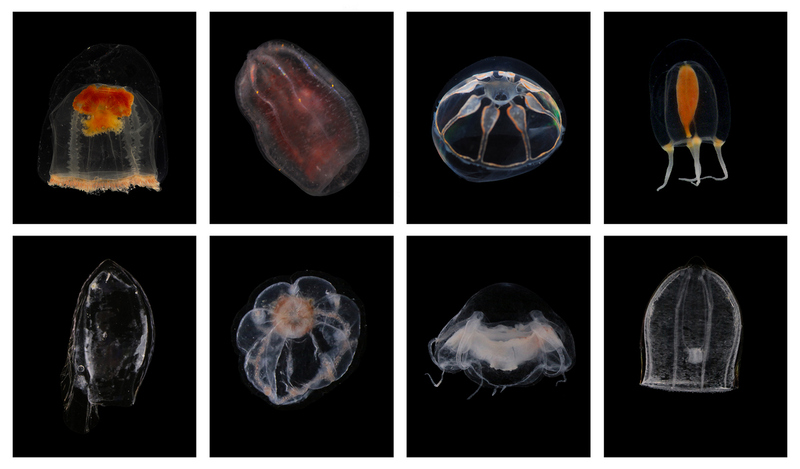 The workshop covered sessions on sampling, data management, ecology, and diversity, including an interesting discussion on how to obtain more (and better quality) jellyfish data from current plankton monitoring protocols. 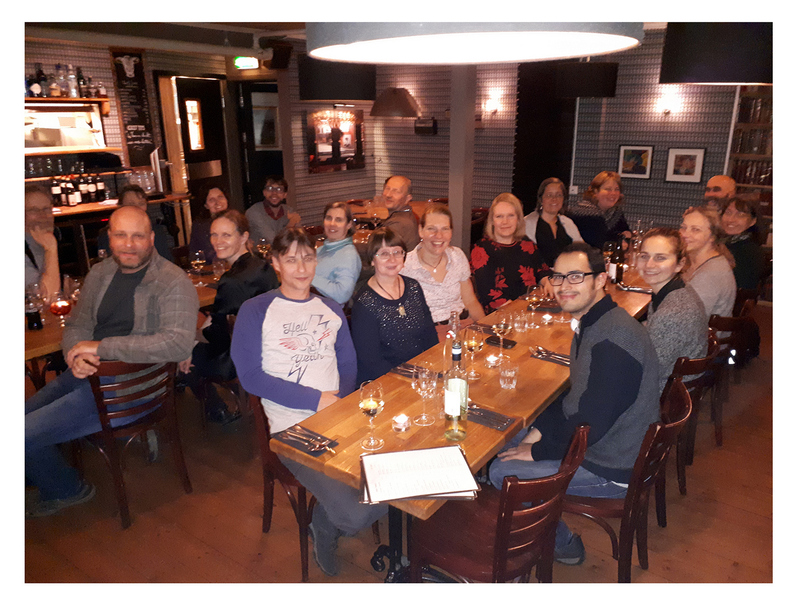 It was an international meeting (20 participants from more than 10 different countries) neatly organized by the University of Tromsø, but it still felt a lot like a bunch of friends getting together to talk about one fascinating subject, which is something I really enjoyed. All that talking about feeding and predation made us hungry! While the JESS Workshop was not exactly held on November 3rd, the spirit of commemoration of our gelatinous neighbors was present during the entire event. Celebrating World Jellyfish Day may be a rather recent activity (I could not find any reference of the first time this date was observed, but most likely it only started a couple of years ago), but being fascinated by the movement, color and shapes of jellyfish is certainly not a new thing. There has always been a lot of mystery surrounding the gelatinous inhabitants of the sea, so in a way it was only natural for the origin of the date dedicated to jellyfish to be as much of an enigma as the animals themselves. Mysterious or not, don’t miss the chance to celebrate your local jellies today! Aino Hosia and Sanna Majaneva did a superb job organizing the JESS Workshop and making us feel at home in Tromsø: thank you so much for that! Many thanks as well to all the participants and speakers for the motivating talks and discussions. What could be better than adding some jelly-related reading to the celebration of World Jellyfish Day? I personally love the classics, so I would always recommend Sir Arthur Conan Doyle’s “The Adventure of the Lion’s Mane” for a case of a peculiar encounter with the beautiful Cyanea capillata. Enjoy! This entry was posted in Current projects, HYPNO, Workshops and tagged Jellyfish Research in Svalbard, JESS, World jellyfish day on November 3, 2018 by katrine.